We try and keep you up to date with the latest news, tips and advice from in and around the security industry. This section is also used to keep you informed on the latest developments within our company. Please check back regularly, follow us on social media and please let us know if you have any stories that you feel might be relevant. A rewarding career at Venture just got even better! Venture has launched a new employee benefits reward scheme, giving employees access to a range of local offers and discounts, as well as medical care and support, and access to expert advice services. What makes a great security officer? 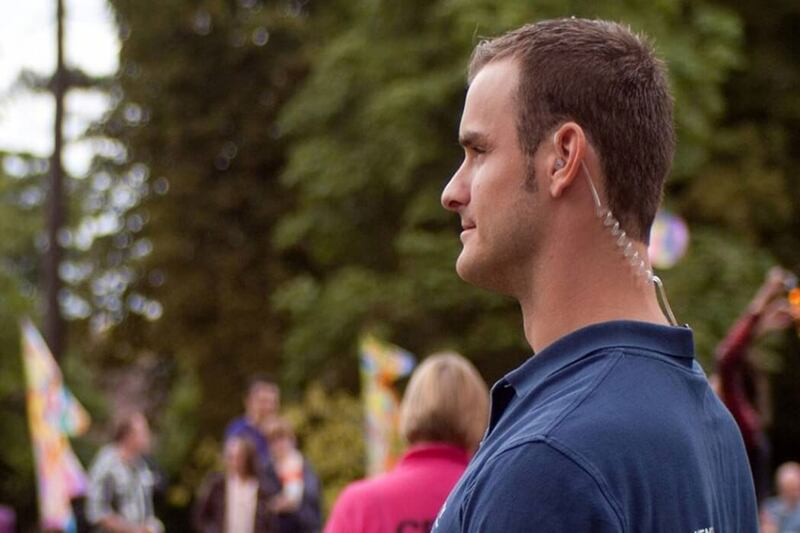 What makes a great security operative? Having employed and trained hundreds of security personnel over the years, we’ve learned a thing or two about what makes some candidates exceptional. Here are the key traits we look out for. One of the key considerations any business needs to make is whether to employ security guards in-house, or to call on the services of an external security company. So, what are the pros and cons of in-house versus outsourced security? And what role can technology now play in crime prevention? 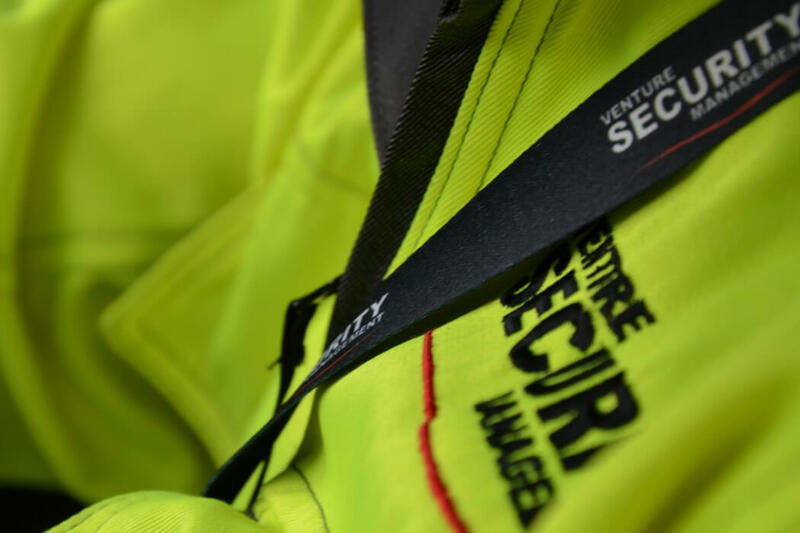 Venture Security has become one of the first companies in Hampshire to be accredited under the Community Safety Accreditation Scheme (CSAS) for city centre security. This means accredited officers will now have greater powers to deal with any issues they come across. 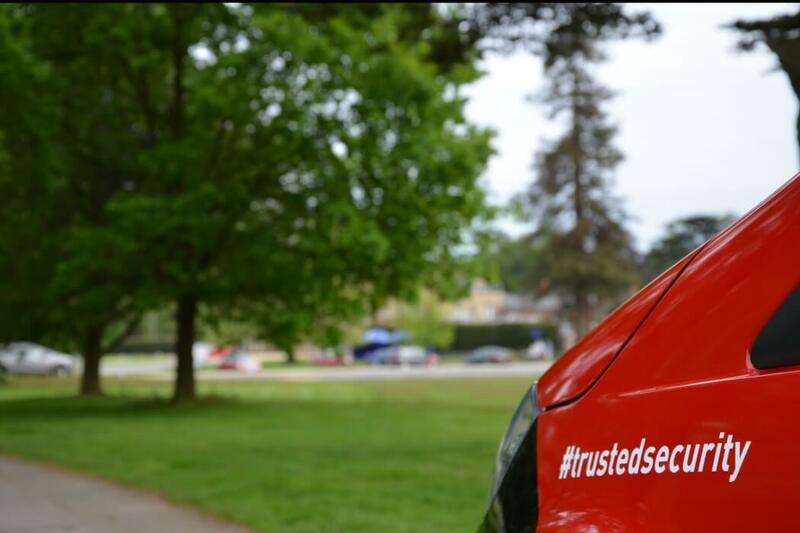 What are mobile security patrols and how do they work? 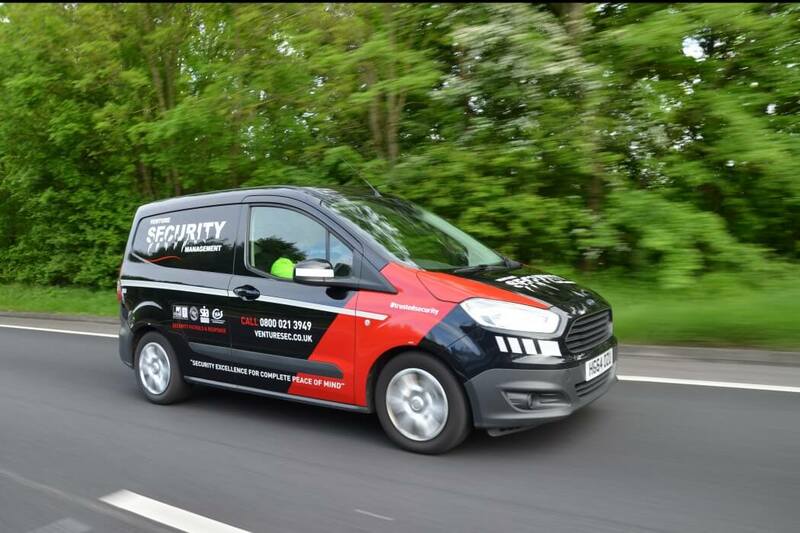 Mobile patrols are one of the most popular and cost-effective solutions for keeping commercial premises and property safe, outside of normal office hours. 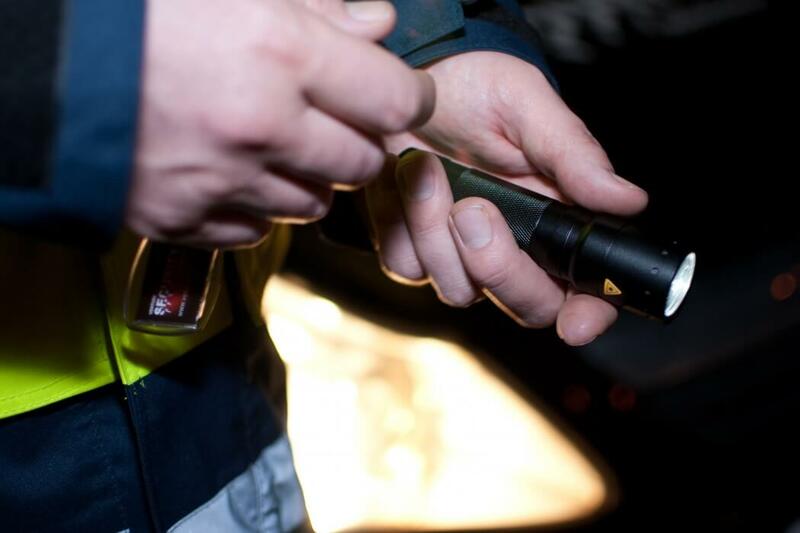 Here we look in more detail at how such patrols work and what you might expect. Andover-based security specialist, Venture Security, has been accredited as a living wage employer by the Living Wage Foundation. The organisation has committed to paying all its permanent employees at least a minimum hourly wage of £8.75 in the UK and £10.20 in London - both rates being significantly higher than the statutory minimum for over 25s. Burglaries soar at this time of year, so what can you do to reduce the chance of your business becoming a victim of crime this festive season? Wiltshire security firm caught providing school with unlicensed guards – what lessons can be learnt? In light of the news that a Wiltshire security company has been caught providing unlicensed security guards to a school, here Venture offers advice some expert advice for schools on protecting themselves against unscrupulous security providers. 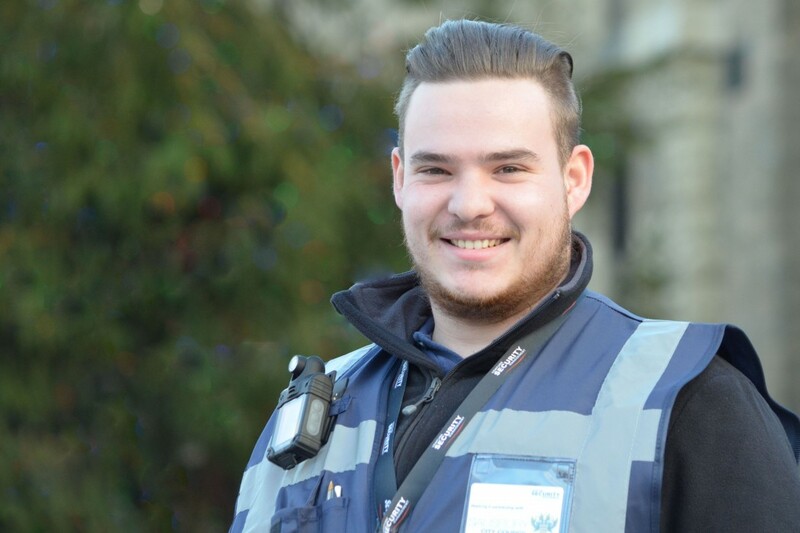 Venture Security City Rangers are security trained and Home Office accredited and will patrol Winchester city centre streets as part of the BID’s commitment to providing a safer environment to live, work, study and visit. For any stadium or sports ground, the safety and security of both visitors and staff will be the single most important factor on game day. Here, Duncan Robertson, Head of Events at Venture Security, shares his expert insights into successful security planning for sporting venues. Salisbury Cathedral has historically had as issue with anti-social behaviour within the grounds, especially during the summer months. This led to the management team calling on the services of Venture, to help manage the issue for the benefit of visitors, staff and local residents. 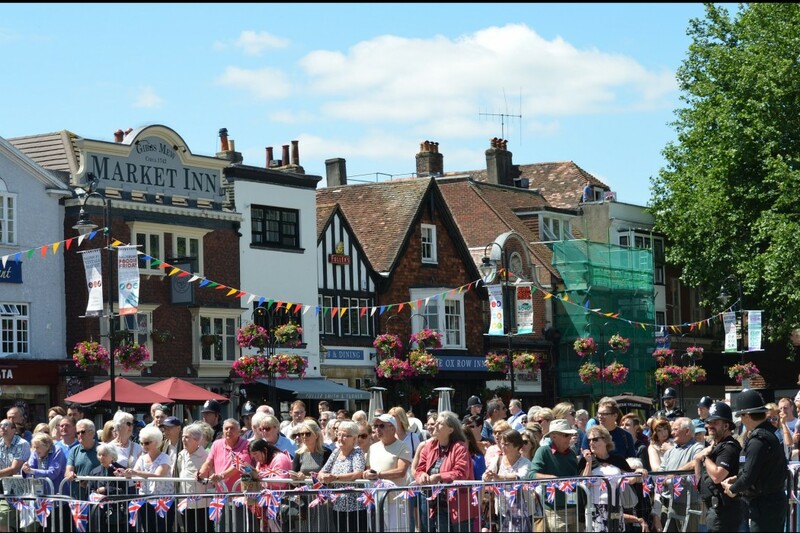 Like many towns and cities, Salisbury city centre has a long-standing issue with anti-social behaviour, including individuals drinking in public, making excessive noise and being intimidating, aggressive or abusive to residents and visitors. Following a competitive tender, Venture security officers now conduct daily patrols of the city centre. There are many situations that can lead to an employee working alone. But whether it’s a one-off or simply the nature of their job role - as an employer, you have a legal responsibility to ensure the safety of such ‘lone workers’. Here we look at the many reasons lone working can arise, what your legal responsibilities are as an employer and key steps you can take. 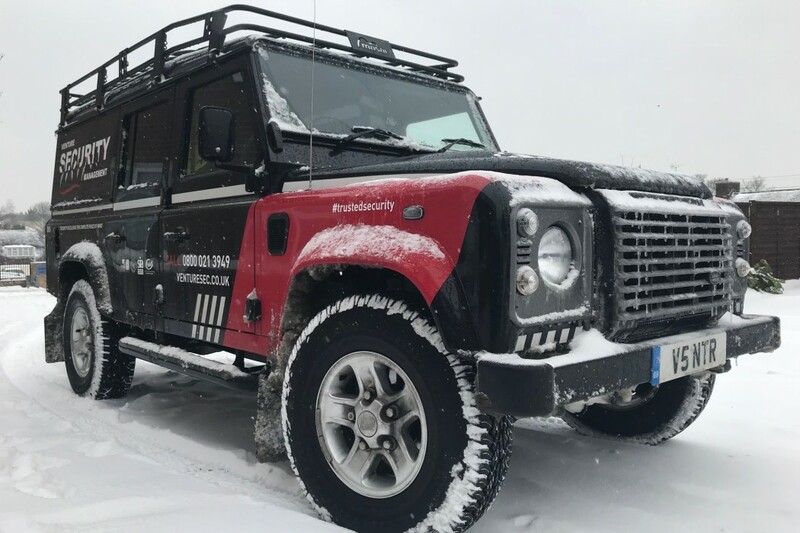 How the Venture team helps protect the premises, property and people working at Salisbury professional services firm Rowanmoor. 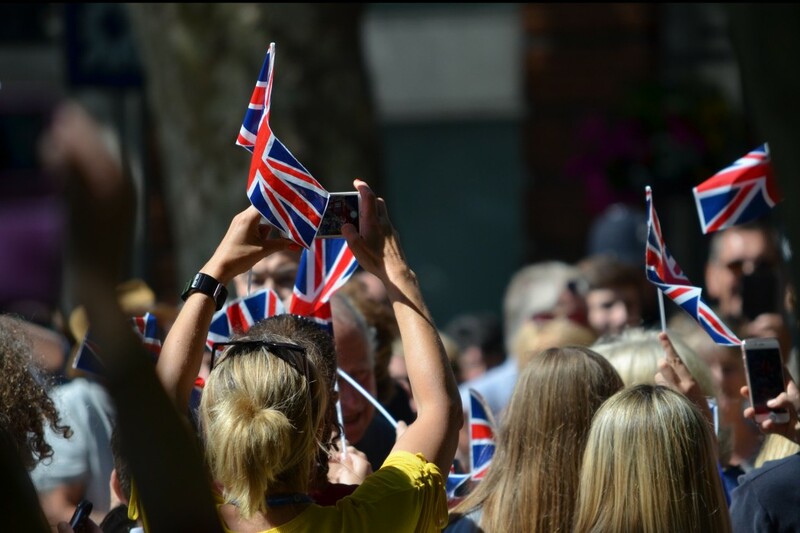 Venture Security has a long-standing relationship with Salisbury City Council and when the team was asked to provide security for a royal visit to the city, they were only too happy to help. 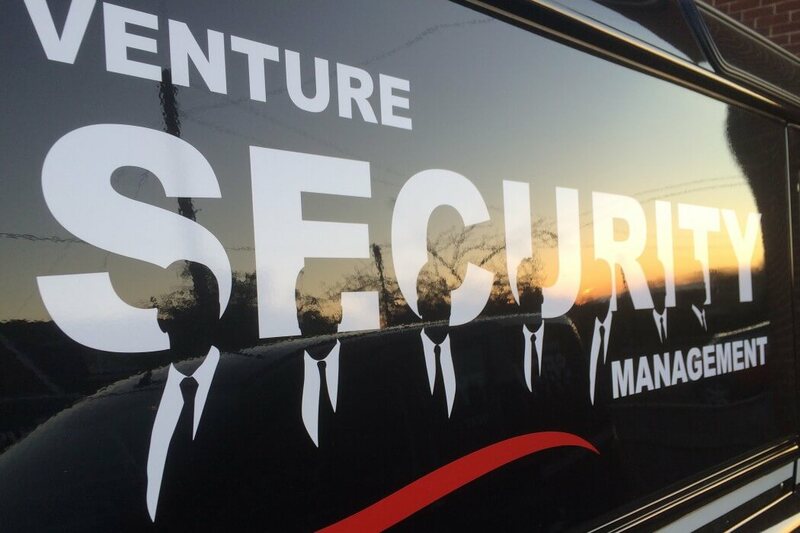 Venture Security has strengthened its senior team with the appointment of Michael McGarry as sales director. As sales director, Michael will work closely with the board and senior management team to spearhead the company’s ambitious growth plans. He will be responsible for developing and managing relationships with new and existing clients. 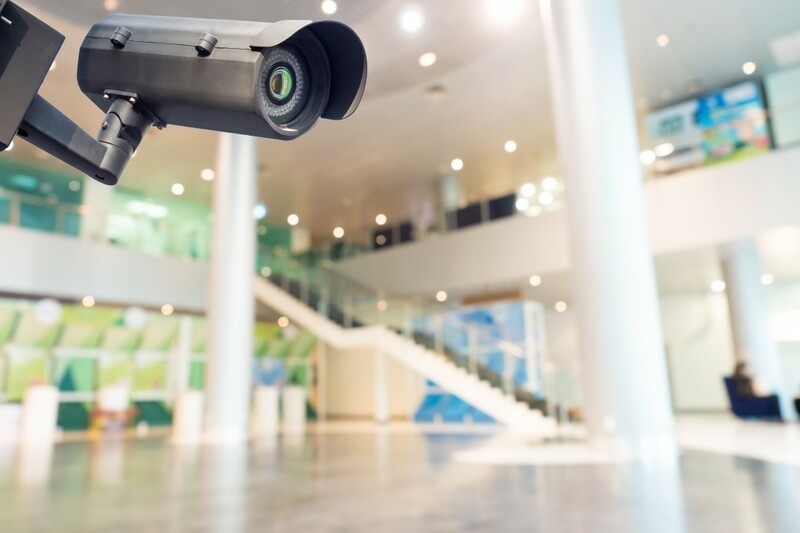 For facilities management teams, security remains a top priority, as crime levels but also ‘terror attacks’ and other events, continue to highlight the importance of having a comprehensive security strategy in place. Expert advice on managing the unique challenges associated with working night shifts. GDPR: Is your security provider compliant? How does GDPR affect security companies and their services? And what are the key questions you need to be asking your provider? The SIA business licence – who needs it and what does it mean?